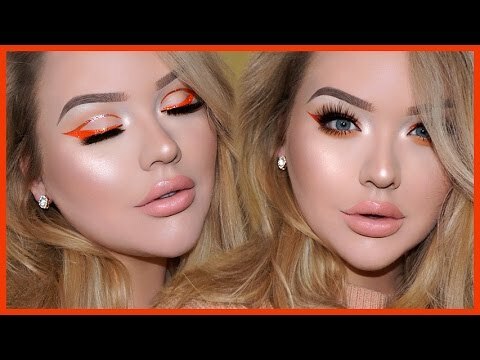 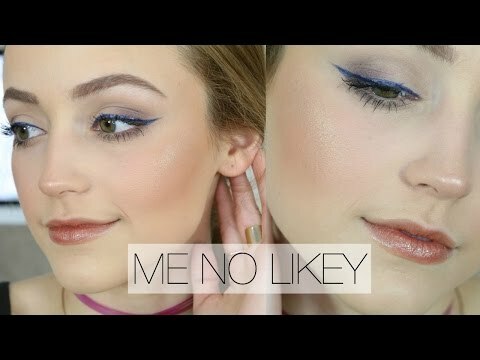 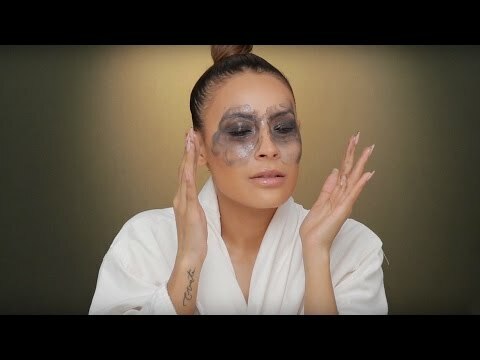 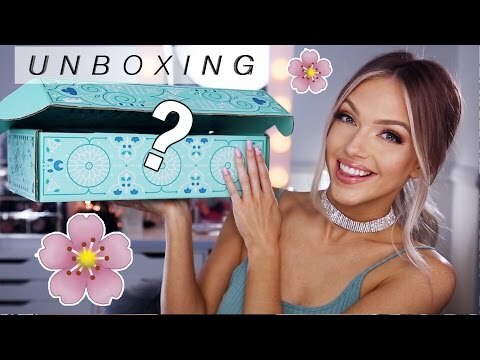 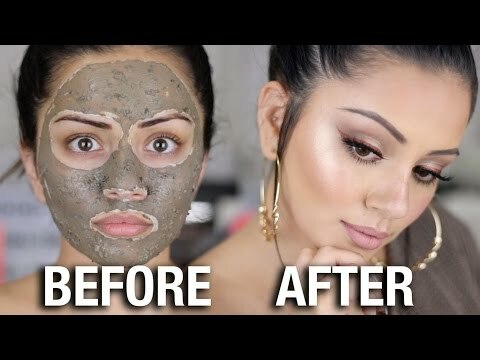 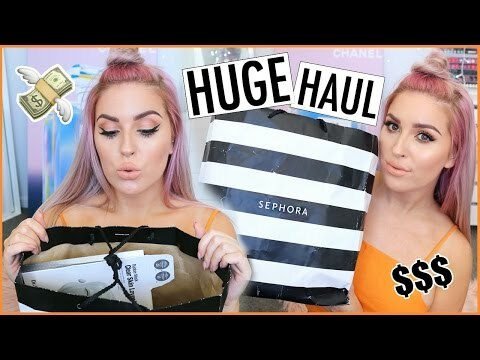 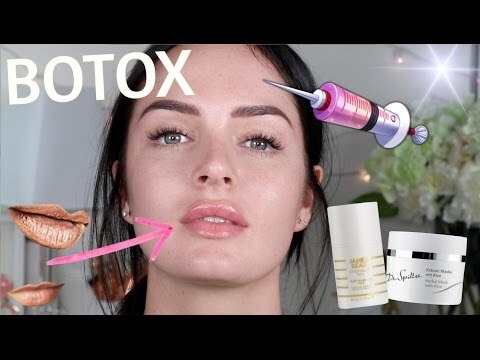 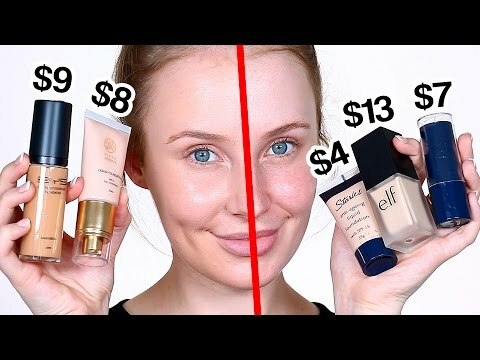 Full Face Using Products I Don't Like! 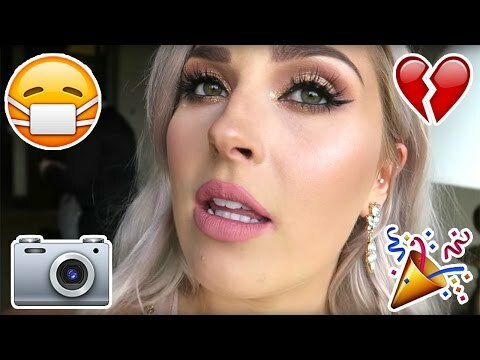 My current go-to EVENT MAKEUP + LONDON MEET UP !! 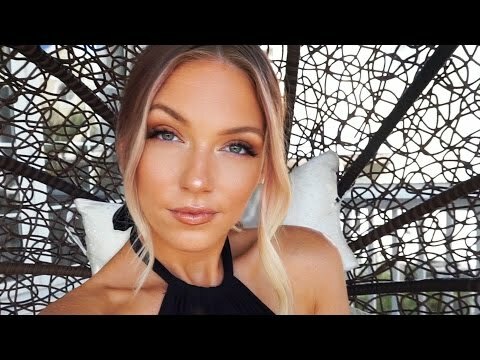 Hot Weather // Sweat-Proof Makeup!